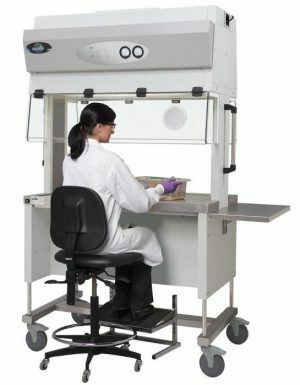 Our full line of innovative NuAire Small Animal Cage Changing Equipment has provided researchers with the most effective protection from allergens while giving them a larger work area and maintaining ergonomic engineering. 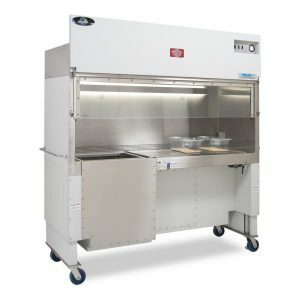 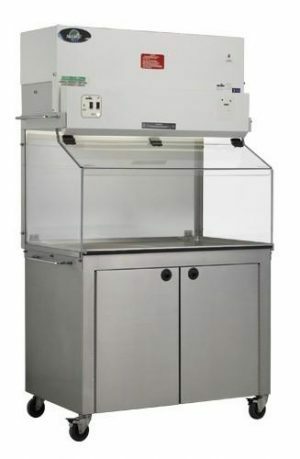 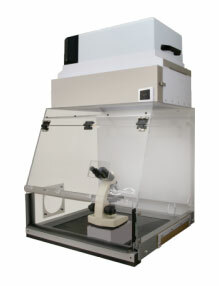 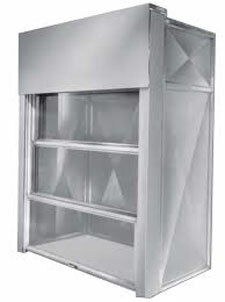 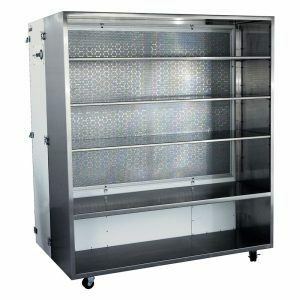 Contained in this line of laboratory animal products are a full offering of Mobile Cage Changing Stations featuring Dual HEPA filtration and a HEPEX zero leak air flow system. 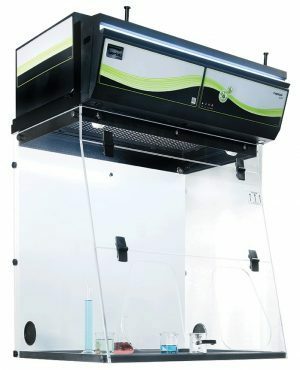 In addition to the Cage Changing Stations is a full offering of Vivarium Biological Safety Cabinets together with a Cage Dumping Station, Pass-Thru Biological Safety Cabinet and an Animal Containment Cabinet.